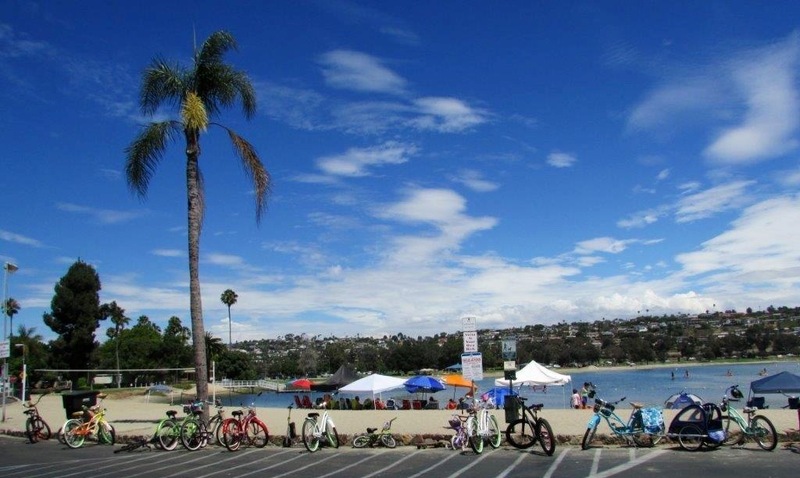 A beautiful and spacious RV Park surrounded by San Diego’s Mission Bay… The location just doesn’t get any better! Easy access to I-5 makes it convenient no matter where you want to go. A few minutes to Old Town, Sea World, San Diego Zoo & Balboa Park, Gaslamp Quarters, and so much more! 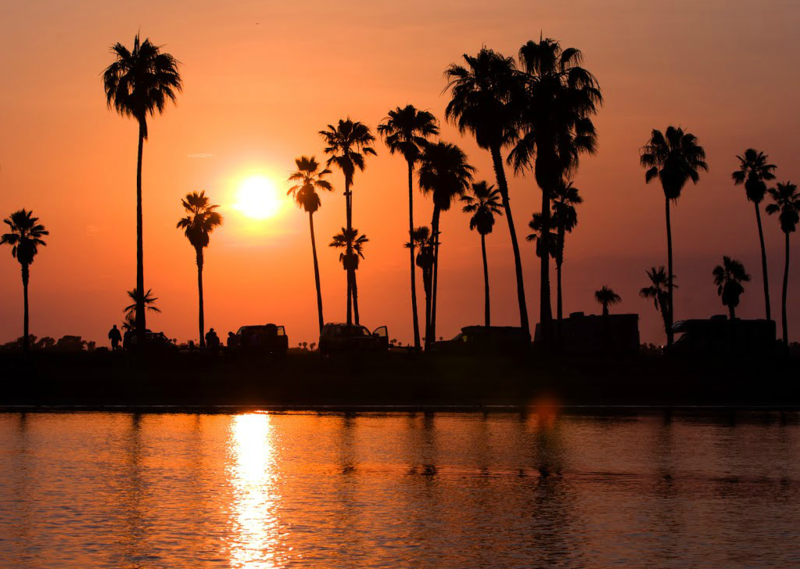 The area attractions surrounding Mission Bay RV Park are endless, making this a great location for your “home” base in the Winter, and the perfect Summer Vacation. Big Rig, Pet and Family Friendly, this well maintained RV Park with its friendly staff welcomes you to the warm and wonderful San Diego, California area. 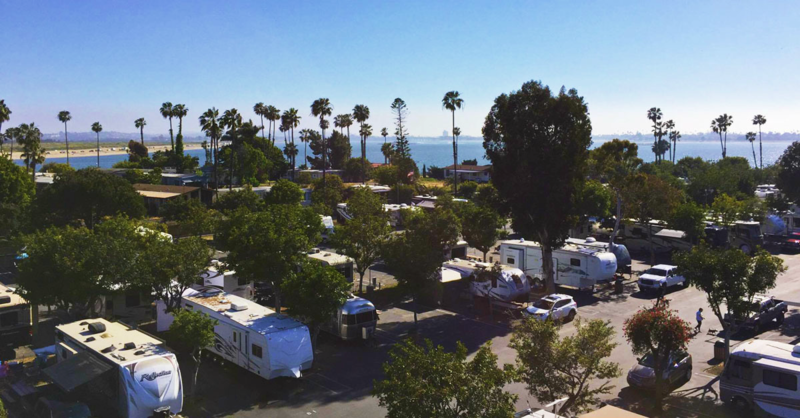 Spring Getaways, Summer Vacations, Fall Breaks, or Winter Hideaways – this San Diego RV Park is the perfect place to be in the midst of it all. Mission Bay RV Resort is a gated RV Park with 24 hour Security. The Full Hook-Up, 50 AMP RV Sites are spacious and paved. Super Sites up to 80 feet in length are available. Cable TV and WiFi is provided for your convenience. Amenities include Bathhouses, Laundry Facilities, and Snack Shack, with planned Seasonal Activities and Events for Guests’ enjoyment. Mission Bay RV Resort – The Best Place to be ANY Time of Year!